One dinner I absolutely love is lasagne , especially homemade, you just can’t beat it can you? . 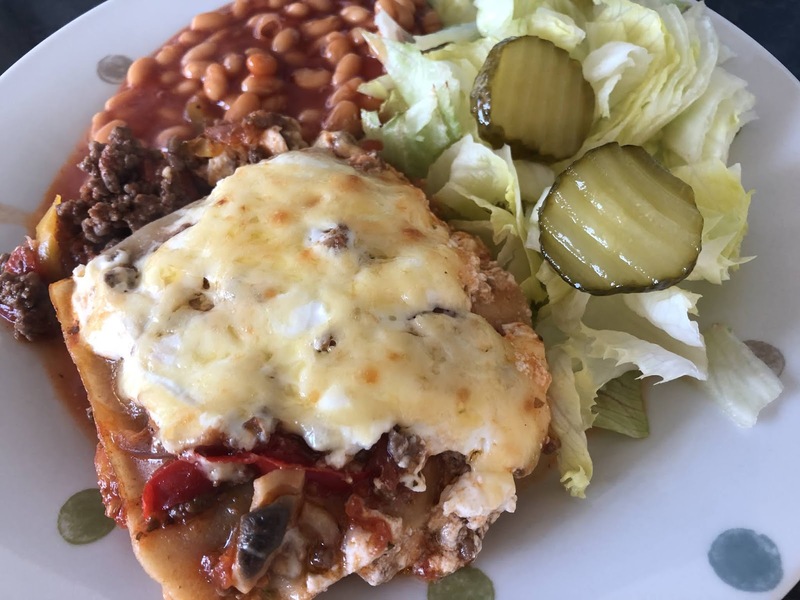 It is one of my favourite things to order when we eat out too- lasagne salad and garlic bread, yum! I have recreated a slimming world version which is absolutely delicious!. 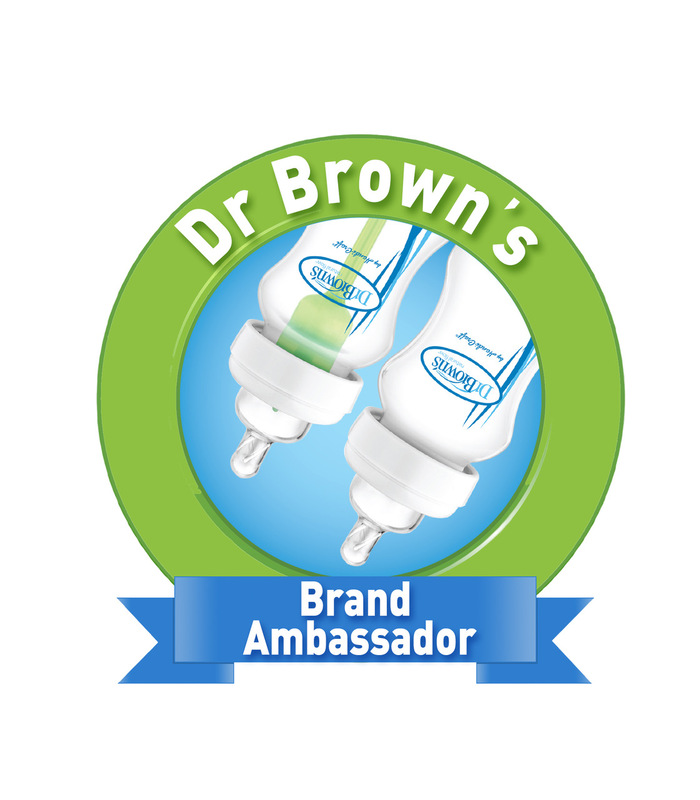 It is syn free if you are using your cheese as part of your healthy extra a.
Firstly brown off the mince in a pan. Whilst this is browning I will then cut up my veg and get that preperared . Chuck your veg into the pan and let that cook off for 5 minutes. Add a good tablespoon of tomatoes purée , 250ml of water and let it simmer for 15 minutes . 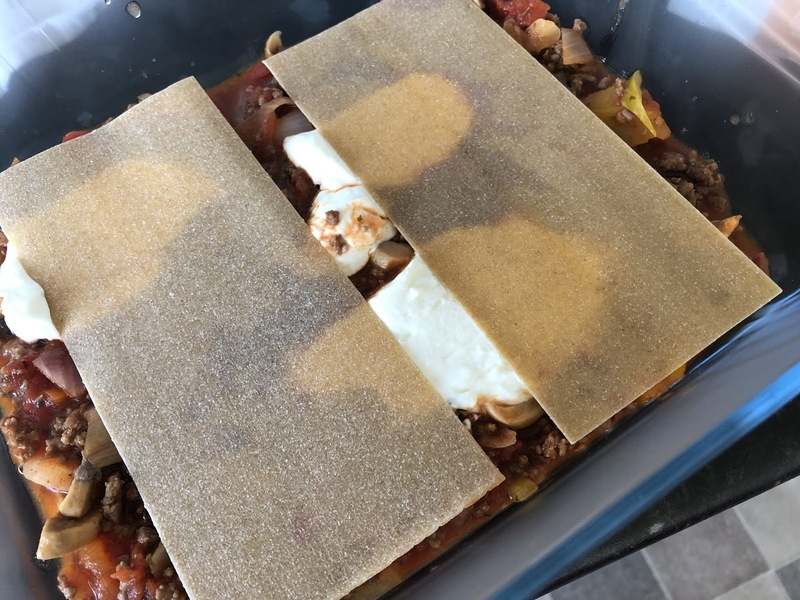 Start layering your lasagne now . The dish size all depends on how big or thick you want your lasagne.Ive used some ones and big ones so it’s up to you. 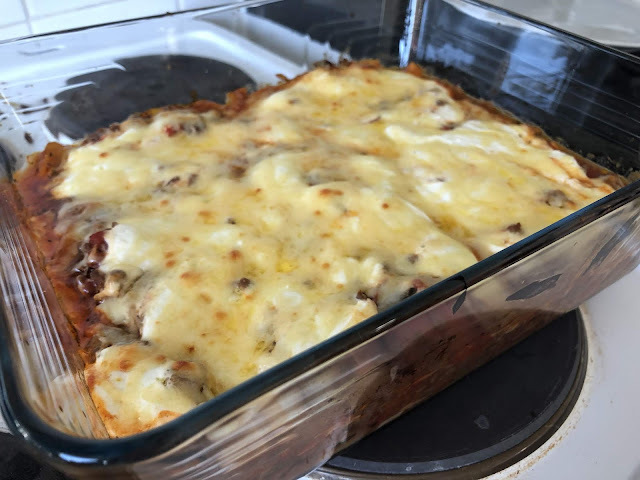 Lasagne mix , quark , lasagne sheets and then a sprinkle of cheese . Do this until you run out of everything - don’t forget to save some cheese for the top ! We normally have it with beans and salad or garlic bread . It’s entirely up to you. I’d love to know if you recreat this recipe and what you think ! This looks SO good! I love lasagne, its such a family favourite comfort food in our house. 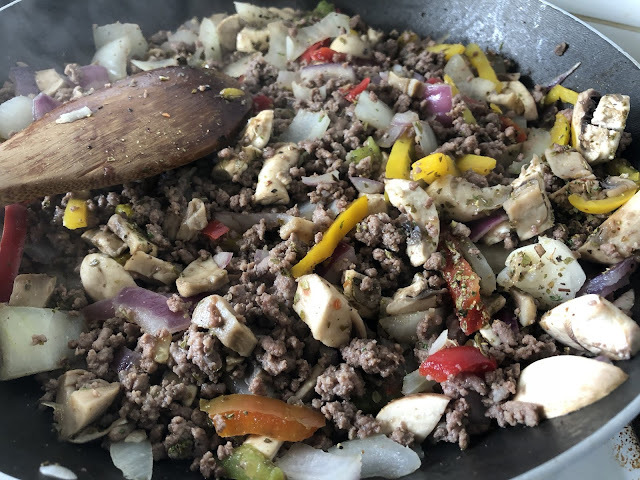 I have been following slimming world for a while now so will definitely be giving this recipe a try, thanks for sharing! This looks very yummy. I would love to try it. Oh this looks yummy and I love that it's syn free for those on slimming world! We had lasagne on Saturday, after not having it for a while. Love it!